More than 450 people have signed up to a self-help group set up in the wake of a mental health unit closure in Angus. Brechin Community Council said the response to the Stop Mental Health Stigma association exposed a “huge gap” in services required by people suffering from depression. Chairwoman Jill Scott said it was a “scandal” that sufferers were having to “sort out their situation” themselves following the shutdown of the Mulberry Unit at Stracathro Hospital. Angus Health and Social Care Partnership hit back at the criticism and said it was “encouraging” that a local group of people had come together to support one another and address mental health stigma. Mrs Scott said: “It is a very sad reflection on Angus Health and Social Care Partnership that at a time when the mental health of our community is a growing concern that the first rate Mulberry Unit is being hived off for alternative use. 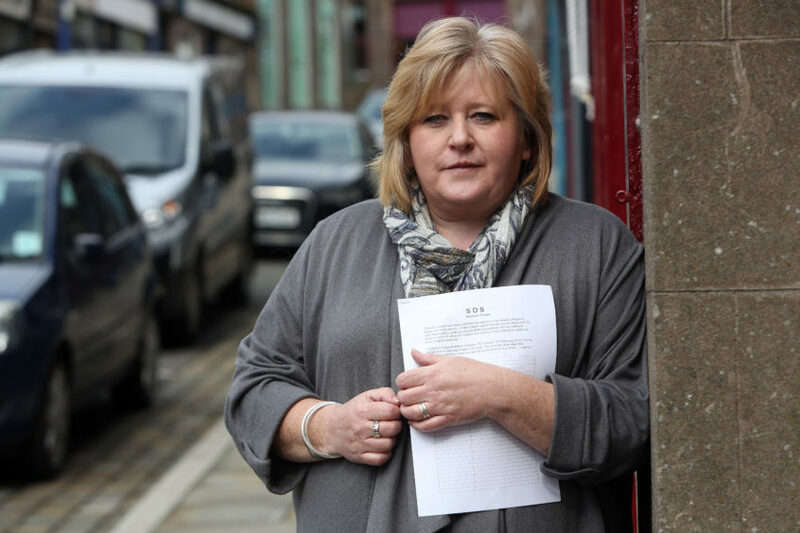 “Members of the public, sufferers of depression and people of influence in Angus Health and Social Care Partnership all recognise the problem but it comes down to the patients themselves who are having to sort out their situation. “I am full of admiration, as an individual, as is Brechin Community Council, for these people but I despair for the future. 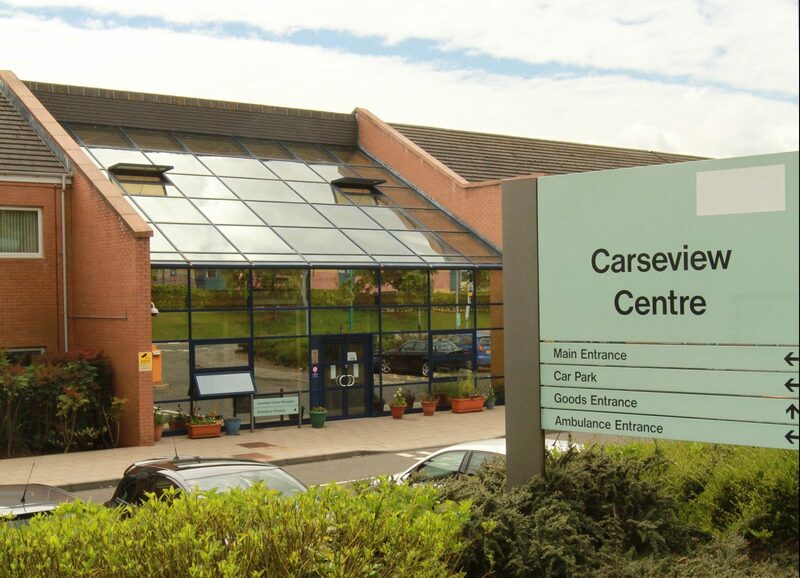 The Mulberry Unit at Stracathro Hospital in Angus was finally closed earlier this year and patients were transferred to the Carseview Centre in Dundee. 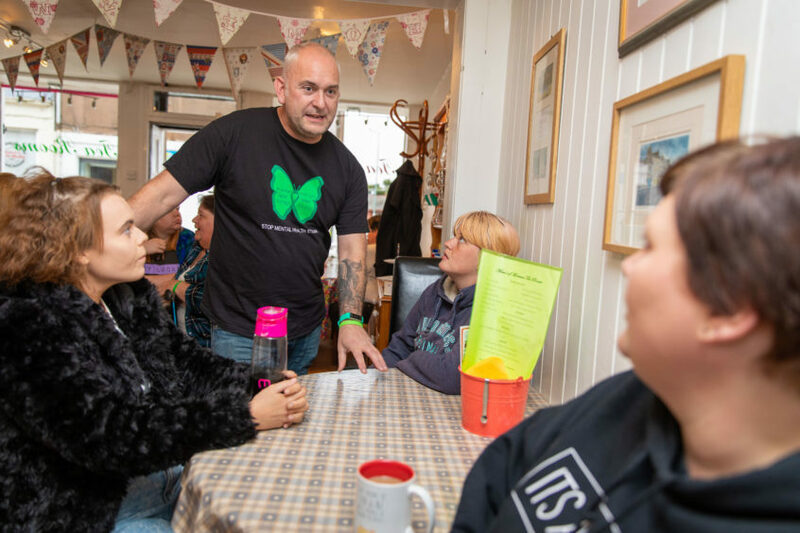 Richard May, 45, who suffers from depression, set up Stop Mental Health Stigma three weeks ago and his ultimate goal is to eventually put in place a 24-hour mental health facility. “There is just not enough being done for people struggling with mental health issues,” he said. The group meet in Montrose on Monday, Wednesday and Friday and Brechin on Tuesday, Thursday and Saturday. Mr May, who lives in Montrose, started the group after being overwhelmed by the response when he put up a Facebook post admitting he was suffering from depression. Bill Troup, Head of Mental Health Services, Angus Community Health Partnership said “self-management” is an element of mental health treatment. He added: “Other local services that are available in Angus include self help groups, listening services, health and wellbeing, befriending and community mental health. “Multidisciplinary Community Mental Health Teams are available in every town in Angus. “It is important to remember that only six out of every 100 people who access mental health services each year need hospital care. “With a greater focus on recovery and improved mental wellbeing in communities most people with a mental health problem are treated at home or in the community. “Deep concern” has been expressed over a 10% drop in acute mental health beds across Tayside over the past five years. The number of beds for men and women dropped from 99 in 2013 to 90 last year. 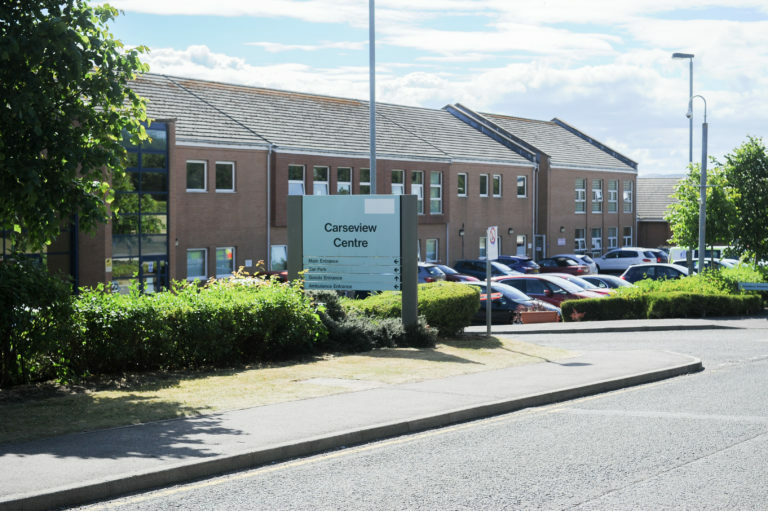 Health chiefs said the reduction was due to a reconfiguration in Perth and the interim relocation of the Mulberry Unit in Angus to the Carseview Centre and insisted most patients were now treated in the community. However, Angus MP Kirstene Hair is seeking a reassurance from NHS Tayside that the numbers will not fall any further. 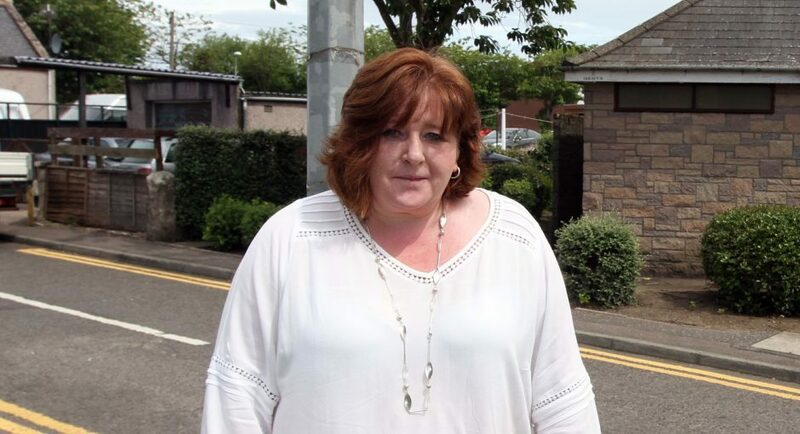 She said a total of 44 beds were likely to be relocated from Murray Royal Hospital and the Mulberry Unit at Stracathro in Angus as part of a shake-up of mental health care, while a similar number will be set up in Dundee at Ninewells Hospital. But she added: “This research finds that the number of beds for a growing problem is reducing anyway – which is of deep concern. 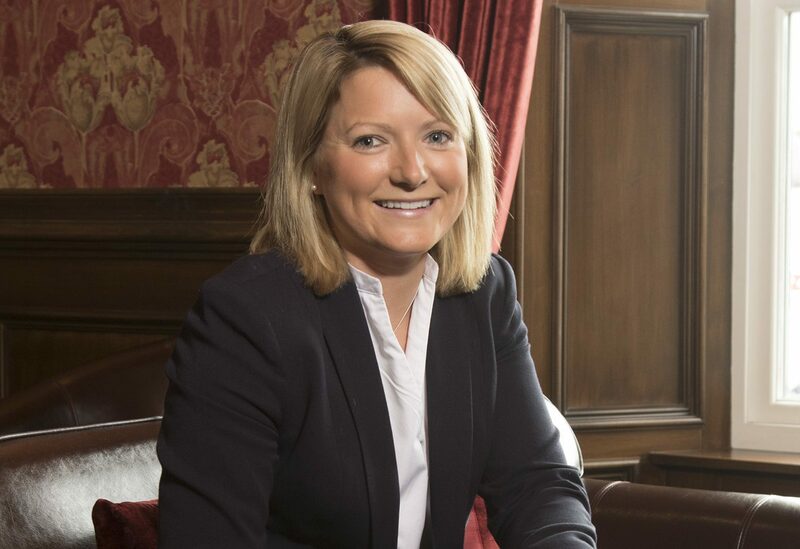 Conservative MP Ms Hair said she was also concerned that there are no eating disorder beds locally, meaning people are still having to go to Aberdeen for specialist treatment. “It’s my concern and that of many of my Angus constituents that local health services are disappearing in the background,” she added. Closure of the Mulberry ward at Stracathro Hospital has been identified as the preferred option in a programme to address what officials have described as an unsustainable model for mental health care across the region. Perth and Kinross integration joint board will have the final say on the package next week. 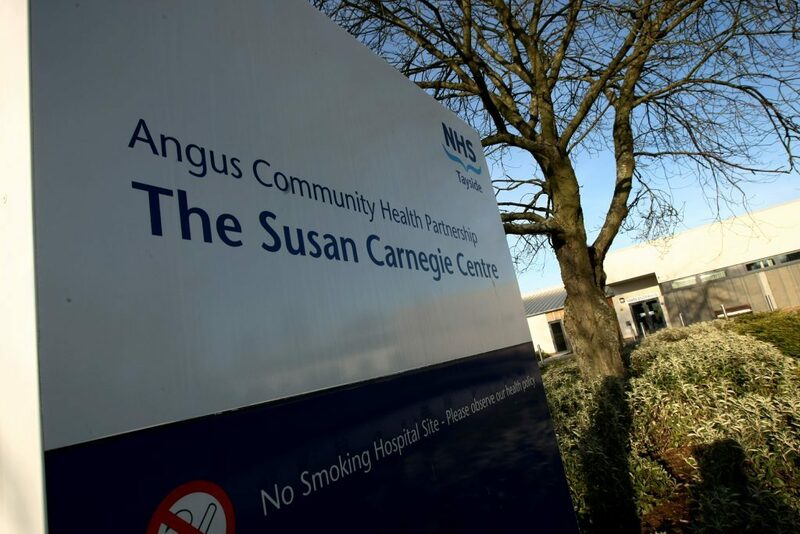 The move is likely to mean the axe for the Angus unit while general adult psychiatry acute care will be provided from four wards at Dundee’s Carseview Centre, along with learning disability inpatient services from three wards at Murray Royal Hospital in Perth. He acknowledged there had been a small reduction in the number of acute general adult psychiatry beds in the last five years, adding: “This is due to the reconfiguration of Moredun Ward at Murray Royal into separate male and female environments, and the interim relocation of the Mulberry Unit to the Carseview Centre. “We have also been redesigning services to adapt to the changing needs of our populations and new services have been introduced to manage people in crisis and support people to remain at home,” said Mr Packham.